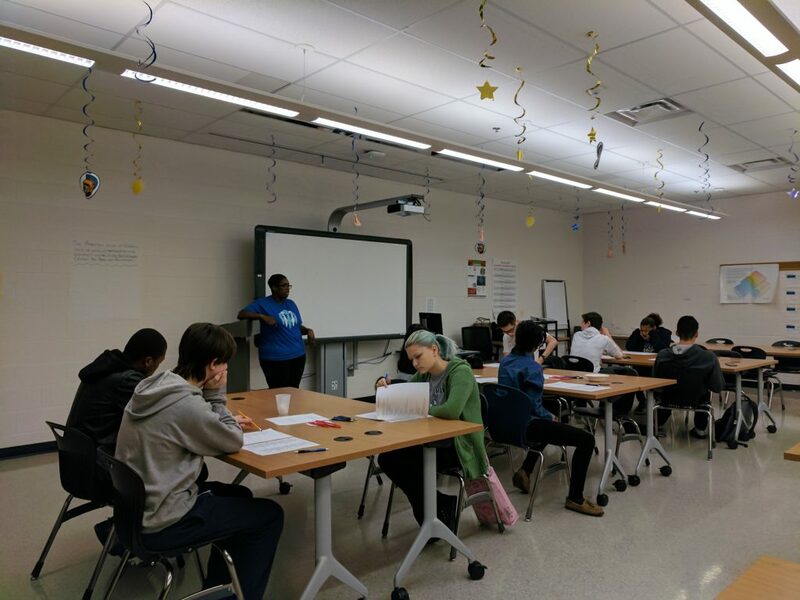 The Foundation is a volunteer-run section 501(c)(3) charitable organization formed in 2011 to benefit students, staff and administration of Gaithersburg High School. Our mission is guided by a diverse Board of Directors composed of former administrators, teachers and parents of current and former GHS students. We receive input from a large group of community, City and business leaders to help form our goals each year. The Foundation does not have any paid staff. We rely entirely on volunteers to conduct our activities and assist with our events. Your entire donation goes to serving the Foundation’s goals. Founded in 1904, Gaithersburg High School was the second secondary school established in Montgomery County. Initially, “The Gaithersburg School” was located on Summit Avenue near Old Town. It proudly served the needs of a largely rural farming community, educating students from grades Kindergarten on up. In 1951, the high school moved to the intersection of South Summit Avenue and Md Route 355, a site that it continues to occupy today. In 2013, Gaithersburg High School opened the third building in its history, with the largest facility in Montgomery County. Through the last 110 years, nearly 30,000 students have graduated from Gaithersburg High School, proudly carrying the Trojan tradition with them.